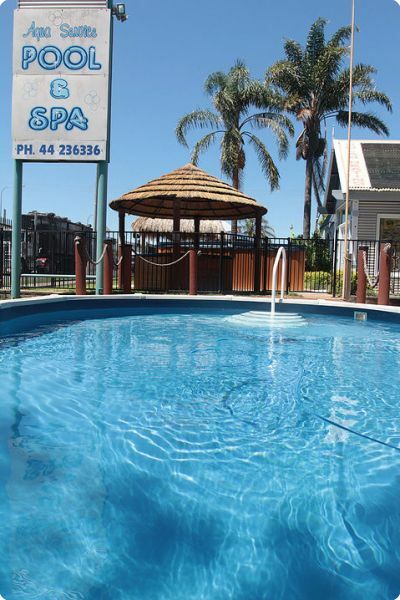 Pools & Spas | Aqua Service Nowra | Spa Experts! Want to meet with us? Have a Question to ask? 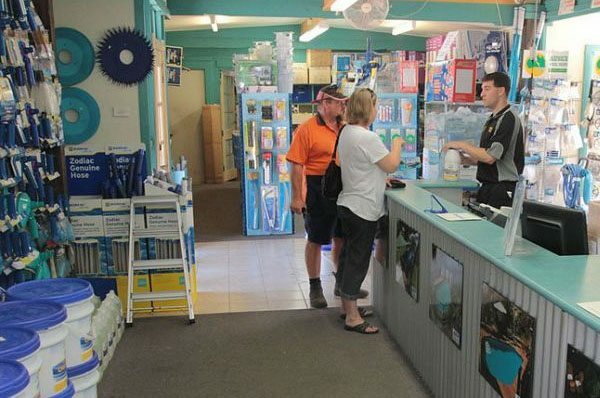 Aqua Service is Nowra’s largest Pool and Spa Shop. We are a family owned and run business with over 20 years of experience in the industry. Our friendly and experienced team are passionate about pools and spas. We want to help you find the perfect pool or spa to suit your lifestyle and your outdoor area. 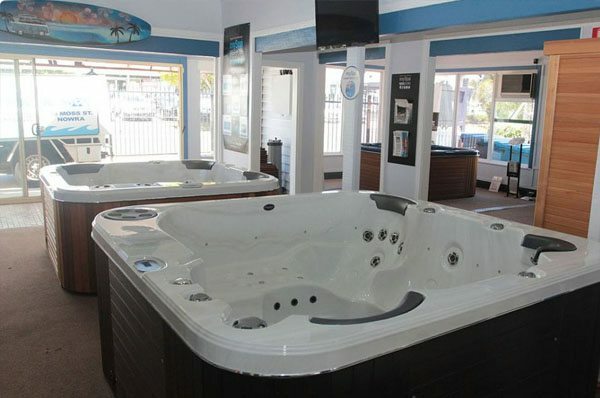 As a local business, we are proud to only stock Australian made spas. Sapphire Spas are made to a superior standard and are designed for our unique conditions. We stock a range of shapes and sizes to suit all tastes and budgets. In addition, our professional staff can advise you on a range of cost saving measures to help you get the most out of your spa. 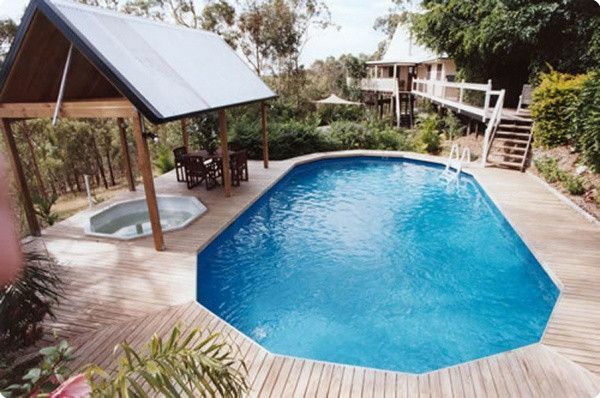 We specialize in above ground pools and also provide solar heating. Other services we offer include pool cleanups, pump supplies, equipment repairs, advice, pool chemicals and general pool supplies. 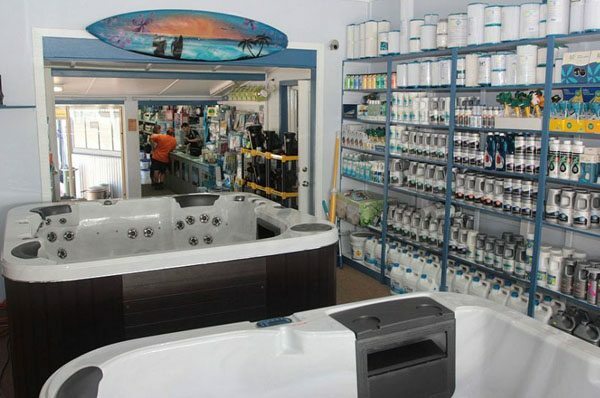 Our pool and spa range, as well as all our pool and spa accessories, are available to view in our Nowra Showroom. At Aqua Service, we love to talk pools and spas!